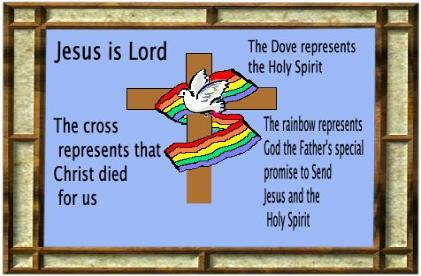 This Site Cross Represents the blessed Trinity. The Trinity is One God represented in Three person's. Father, Son and Holy Spirit. glory as of the only begotten of the Father,) full of grace and truth. cloud received him out of their sight. ye have seen him go into heaven. the home page for the Bible links and some other stuff found on this site.